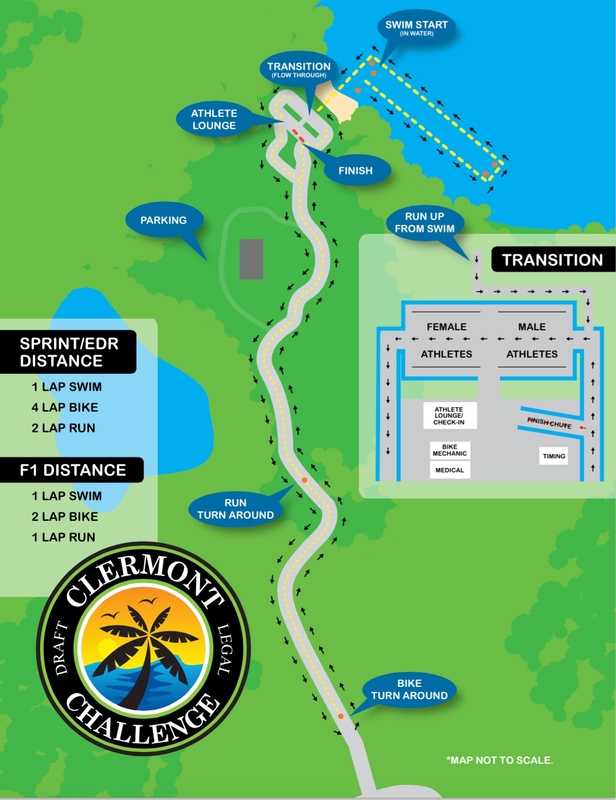 Welcome to the Clermont CAMTRI Sprint Triathlon American Cup. This is our sixth annual ITU event at this venue. We are thrilled to host this event as well as the Sarasota CAMTRI event the following weekend to provide athletes a back-to-back weekend racing opportunity in Florida. NOTE: ALL athletes should register online before arriving to Clermont. This is super important. Online registration can be found at http://www.draftlegalchallenge.com. The online registration fee is $85. If you register at the pre-race meeting the registration fee increases to $95. The pre-race briefing is at 4:45 pm on Friday, March 2nd - see the schedule page. A mandatory pre-race meeting for all Elite will take place at the Clermont Arts & Recreation Center, 3700 South Highway 27, Clermont, FL 34711 starting at 4:45 pm.